Dr. Gavino Puggioni is an Associate Professor and the Statistics Section Head in the Department of Computer Science and Statistics at the University of Rhode Island (URI), where he also holds a joint appointment with the College of the Environment and Life Sciences. Dr. Puggioni’s main research interests are in Bayesian methodology for parametric and nonparametric models, time series, and spatial processes. He collaborates with a wide range of scientists from other disciplines, including oceanography, ecology, finance, and behavioral sciences. He is currently funded as a co-PI for a NASA project developing multiple instrument high-resolution satellite sea surface temperature fields, and from a sub-award from Brown University NIH – Clinical Translational Research project. He has been the URI lead statistician in several international development projects in West Africa funded by USDA and USAID. 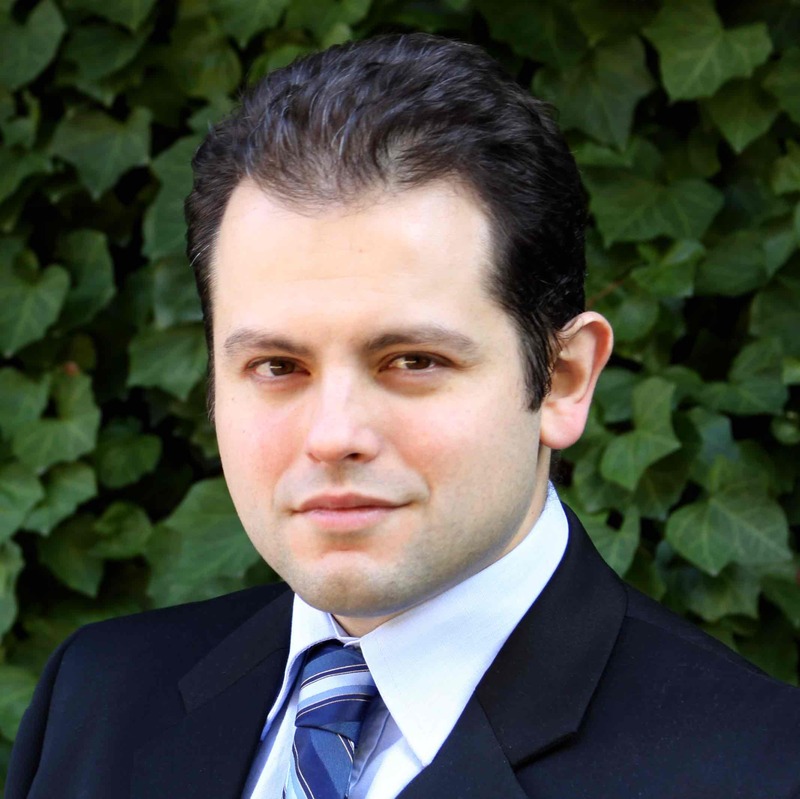 Dr. Puggioni earned his Bachelors (in 2002) and Masters (2003) degrees in Economics from Bocconi University, and his Masters (2007) and Ph.D. (2008) degrees from Duke University. Before joining URI, he conducted his postdoctoral studies at the University of North Carolina at Chapel Hill from 2008 to 2009 and at Emory University, from 2009 to 2012.